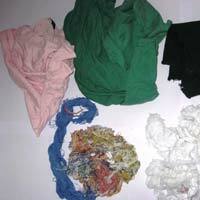 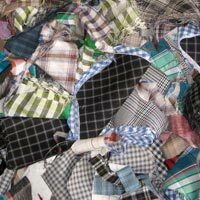 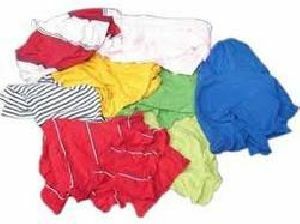 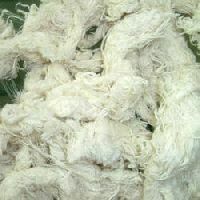 Our unparalleled cotton waste is extensively used in cotton industry. 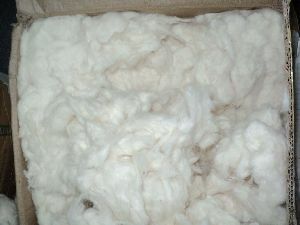 We proffer principal quality of our cotton waste at reasonable prices. 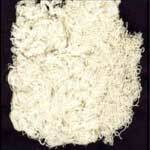 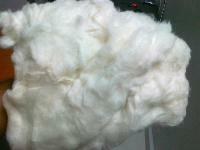 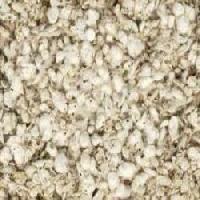 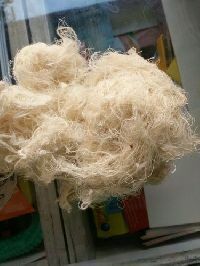 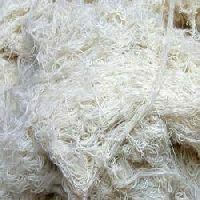 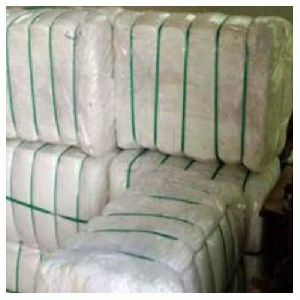 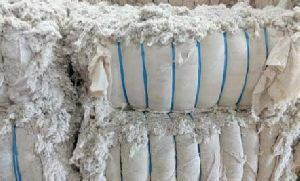 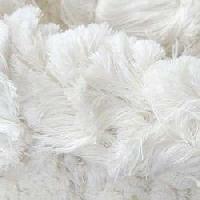 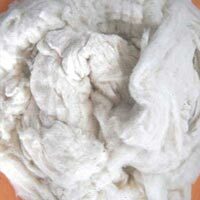 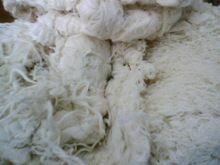 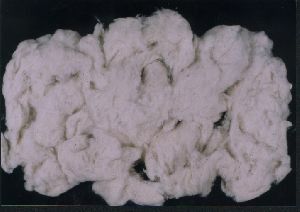 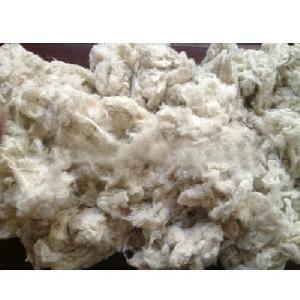 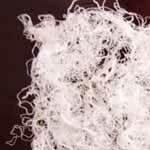 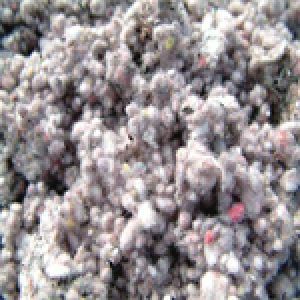 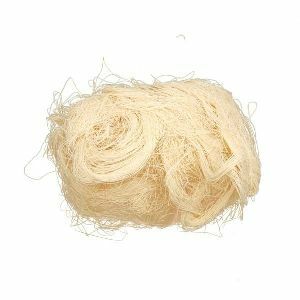 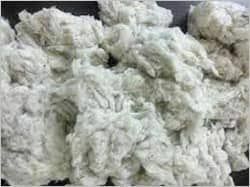 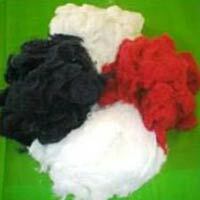 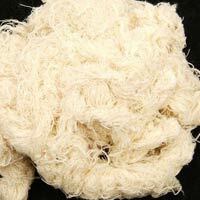 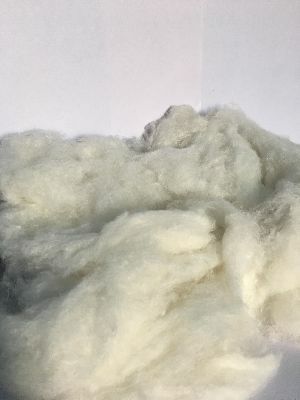 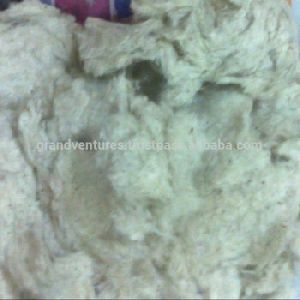 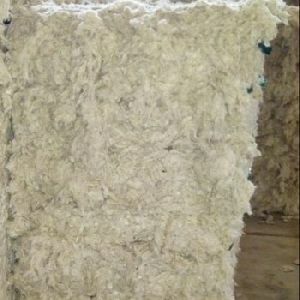 Cotton waste available variety: comber noils flat strips (fs) v-797 mech-ii type shankar-ii type.